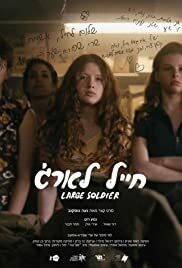 It's 1973 and all that SHERRY, a 15 year old Israeli girl, wants is a boyfriend. A letter exchange with an unknown soldier makes her believe that it's going to be her first love. But what will happen when the imaginary soldier becomes real?